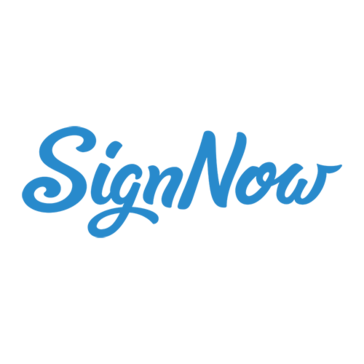 SignNow is an award-winning e-signature solution used by millions of people to sign, send and manage documents on any device. E-Signature users rate SignNow ahead of competitors in key categories like Setup, Maintenance, Support, Ease of Business and Signature Process. SignNow's industry-leading mobile capabilities have made it the #1 e-signature app in the Apple App Store. And Enterprise users rated SignNow the #1 Enterprise software with an average satisfaction score of 9.56 out of 10. Simply put, other e-signature services are overpriced and difficult to use. We've designed SignNow with the goal of getting you to ROI immediately, and have won numerous awards for "intuitiveness" and "ease of use." We also have the most advanced mobile offering when it comes to e-signature, as we've engineered our platform with every device and use case in mind.